FMIT is a traditional Week of Science. 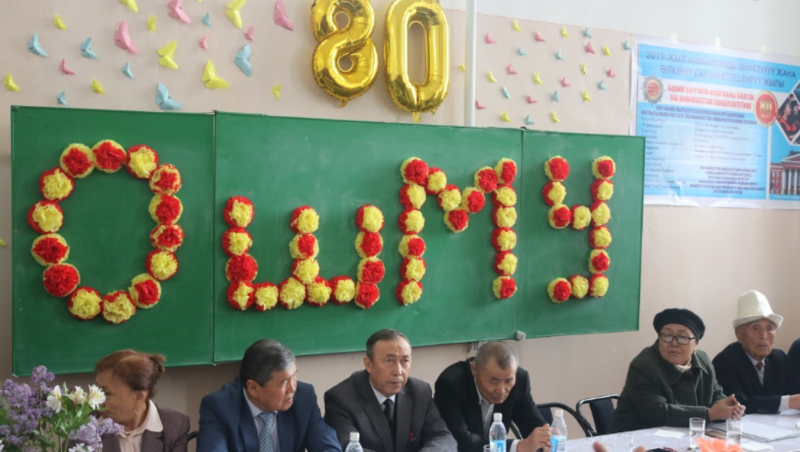 So, in the framework of the events of April 10 passed; scientific conference “Modern problems of mathematics and computer science”, dedicated to the 80th anniversary of Osh State University and the year of the development of regions and digitalization. The forum was opened and the Dean of the Faculty, Associate Professor Ulanbek Sopuyev opened and delivered a welcoming speech, and Gulzhamal Anarbayeva, Head of the Department of Science and Graduate Studies, congratulated the conference on the beginning of the conference. Further work of the conference continued on sections. Within the framework of the science week various events are planned in which students, teachers and invited guests will take part. The week of science is organized by the deputy dean for research, associate professor Nurgul Bedelova.